xCloud Synology Beta version is currently in public beta. For those fans of Synology and xCloud, you cannot miss it. Maybe you’re a big fan of Synology, having been enjoying yourself in all the conveniences that Synology provides. 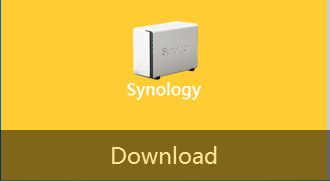 However, have you ever dreamed that one day you can access Synology far far away from your home at will without hassle and professional settings. Synology is just accessible anytime and anywhere as your personal briefcase. Yeah, it won’t be a dream. It can be true ONLY if you had the third-party package named xCloud for Synology. Once your mobile xCloud connected to xCloud within Synology successfully, you can enjoy remote access your data without complicated settings freely and easily. * Please download and install xCloud mobile version to your mobiles first and try to connect to xCloud for Synology Beta version.